Brand College Consulting works with 40-50 students every year, mostly high school students, but a few are adults wishing to return to college, or current college students applying to graduate school, law school, or medical school. We work one-on-one with students and families in the Houston, Dallas, Denver and Phoenix areas. We offer virtual college consulting services to students across the country through several methods, including Skype or phone conferences, our college planning dashboard, and email/text communication. 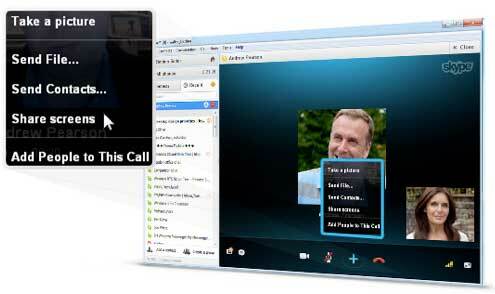 Clients can schedule Skype or phone conference meetings at any time using our convenient online booking system. Using Skype or a phone conference can ensure that clients get the help and answers that they need in a timely manner. We use College Planner Pro software to give students and parents access to their college dashboard. Using this dashboard, students can keep track of their profile, including SAT/ACT scores and GPAs, along with college application deadlines. This dashboard even gives students the option of receiving text message notifications for questions sent directly to Jolyn Brand, which she can answer on her laptop, iPad, or iPhone. Very handy for students who don’t check emails frequently. 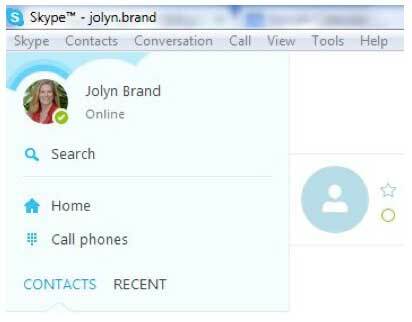 Contact Jolyn Brand to set up your FREE 30 minute virtual consultation to discuss your specific situation and needs.